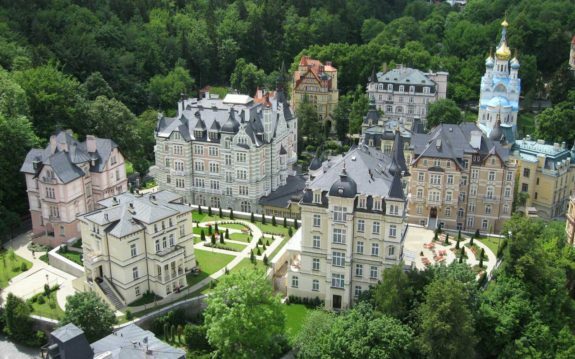 Czech Republic is an ideal destination for those who crave older architectural designs. The country has been owned by various nations throughout the century and this has led to it acquiring different influences in its architecture. Czech Republic tourism has been on the rise because airfare prices are lower and tourists are likely to find the best deal. It is a Gothic castle built in the 14th century and served as the home of Holy Roman Emperor Charles IV. Castle Karlstejn is situated about 18 miles from Prague. The building was designed with three terraces and from the lowest level we have the Imperial Palace that was occupied by the emperor and his knights followed by the Marian Tower which the empress occupied and then the Big Tower that had a chapel. 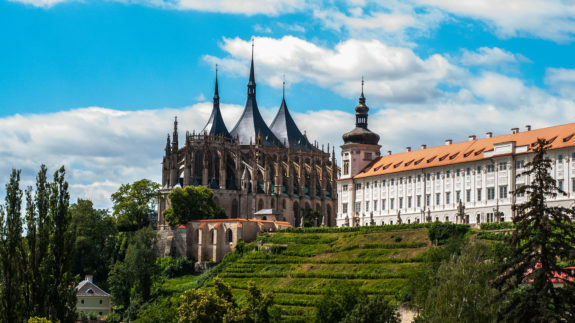 Kutna Hora used to be the first Bohemian monastery but the town began to prosper as huge silver deposits were discovered at its mountains. At the time, the town was under German control and that is why there are a number of lovely Gothic buildings around. Highlights here are the St. Barbaras Church, Ossuary, Stone Haus which is the museum and the Italian Court. Prague is the not only the largest city in Czech Republic but also the most culturally diverse. 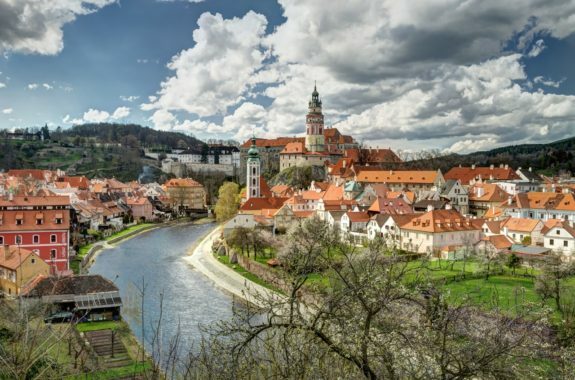 It has served as the capital of Bohemia and the Roman Empire. It prospered during the Gothic and Renaissance eras and has architectural highlights from different centuries. 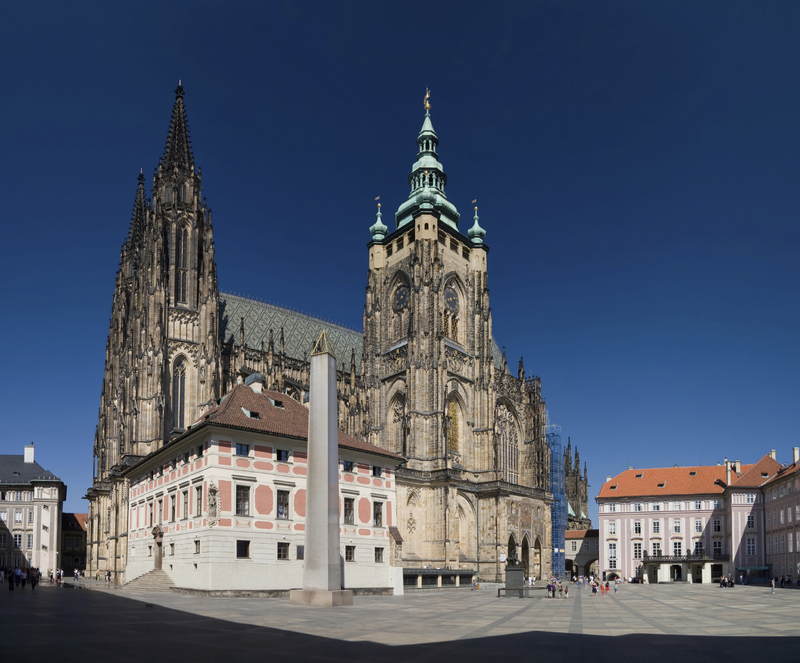 Prague managed to escape considerable damage from the Second World War and this is how it managed to leave its Romanesque, Baroque, Gothic and Renaissance buildings unharmed. Prague was declared a UNESCO World Heritage Site in 1992 and since then it has been able to get over 4 million international visitors checking in to cheap flights to Czech Republic to marvel at all this historic center has to offer. Dazzling places to visit include; Charles Bridge, National Gallery for significant art collections in Europe and the Dancing House for modern art lovers. As with many hot spring regions, this town has been believed to have healing waters for many years. The waters were transformed into a large spa area by Charles IV in the 13th century. The architecture found here is luxurious because at the time, spas were for nobles. Despite a series of natural disasters which have resulted to the destruction of most buildings, the spas are still open and the town still beautiful. The lovely castle city has a timeless charm. 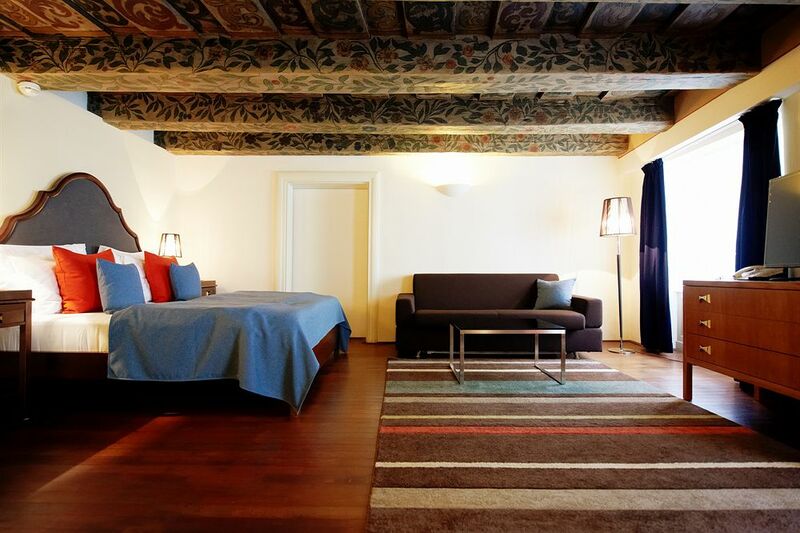 It has restored and well-maintained 18th century buildings that give the place the look of being a medieval town. 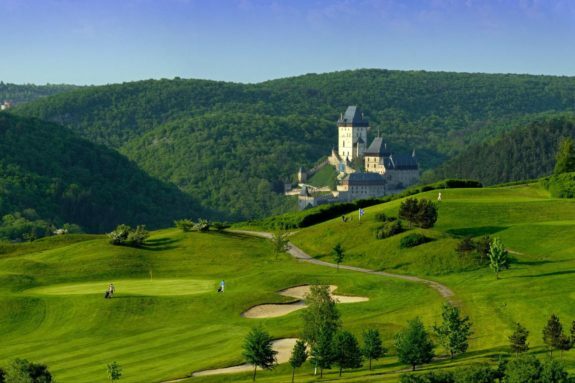 It has a Bohemian Castle built in the late 13th century as a trade stronghold when the area was owned by Bohemians. The castle is strategically placed over the natural crossing of River Vltava. The town is quite picturesque with crooked cobblestones and the stucco facades which are brightly colored add to its uniqueness.